Actress Melissa McCarthy has had a pretty versatile career. She brought down the house in “Bridesmaids.” She showed off her range in an Oscar-nominated role in “Can You Ever Forgive Me?” And now, she could be your landlady. 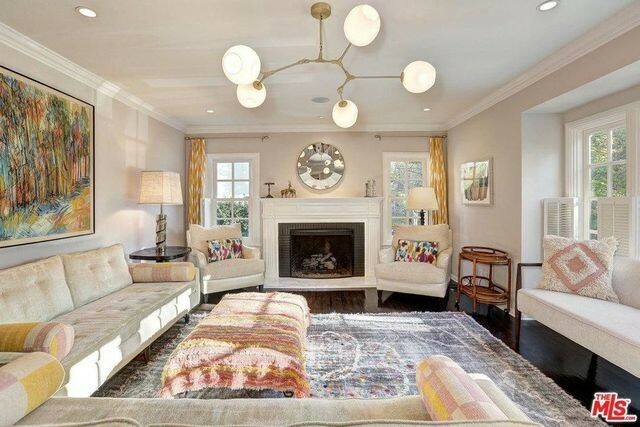 The “Life of the Party” star and her director husband, Ben Falcone, have made their former digs available as a furnished, short-term rental for $10,000 a month, Variety reported. No question, this home to the stars is definitely ready for its close-up. 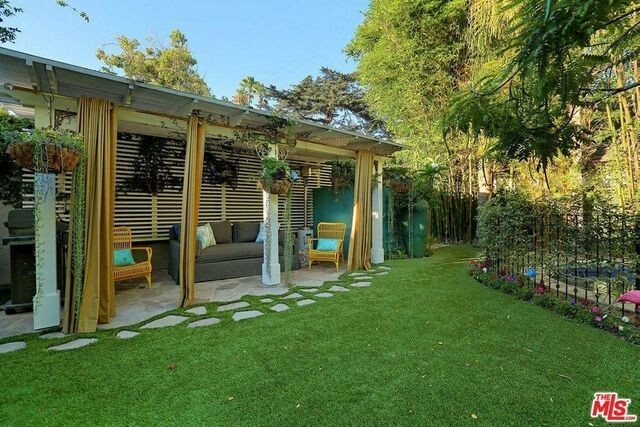 The delightful and gated 1940s bungalow in Toluca Lake, CA, offers three bedrooms and 3.5 bathrooms in 2,167 square feet. 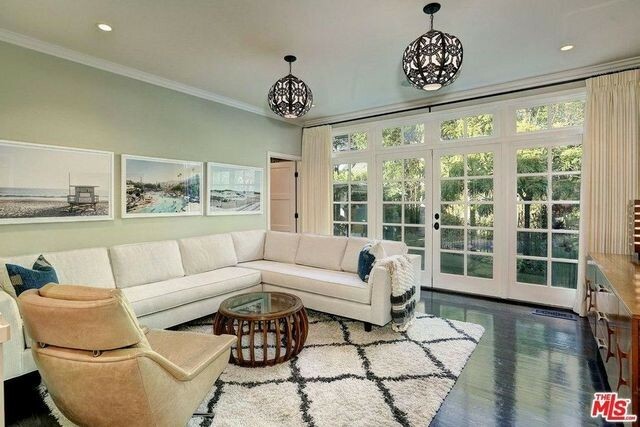 The charming retreat includes a living room with a fireplace and bay window. 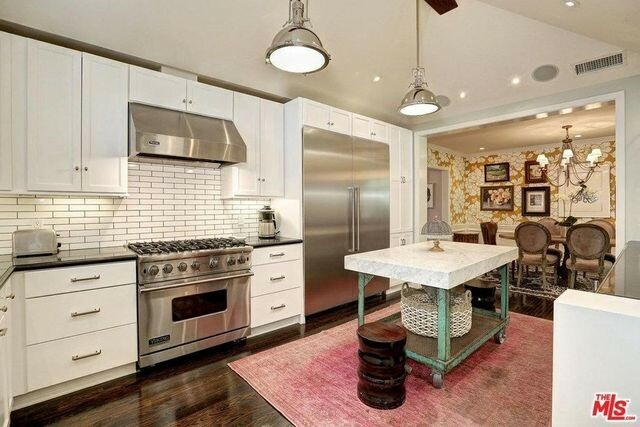 The updated gourmet kitchen features high-end appliances and marble counters. 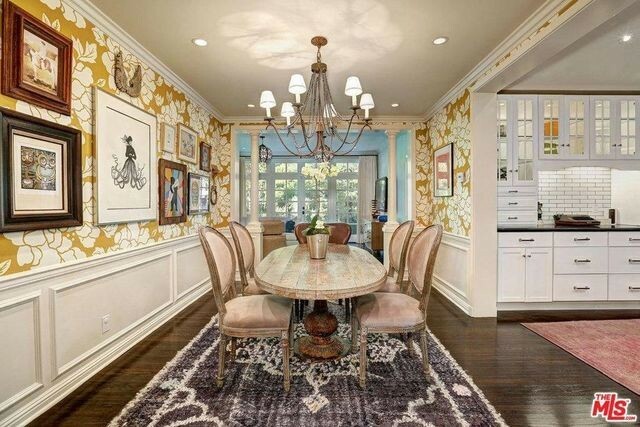 The formal dining room opens out to a large family room with French doors leading outside. Plus, the master suite includes a spa bath with a clawfoot tub. The lushly landscaped yard is a true oasis, with pool, outdoor entertaining areas, a cabana, dining area, and barbecue. But you’ll really fall for the fabulous decor. The updated abode comes with floral wallpaper, brightly colored art and furnishings, and comfortable yet stylish furniture. All the decor touches fit with the character of the home. Don’t worry that you’ll be pushing out the A-list couple. The stars moved out long ago in favor of a custom home in another part of Toluca Lake, Variety notes. When not on landlady duty, the multitalented McCarthy is an actress and producer. Her success has made her one of Hollywood’s highest-paid actresses, which ensures she’ll be living comfortably—just not in this house.